Michiel Bloemsma represents privately held companies, entrepreneurs and investors in connection with general corporate and commercial transactions. He assists clients with the formation of business entities, including advice with respect to choice of legal entity and drafting and negotiating of shareholders’, partnership and LLC agreements. Mr. Bloemsma assists clients with joint venture contracts, M&A deals, financing transactions, including loan and security agreements and investment contracts, and various other commercial transactions, such as sales and distributorship contracts and software licensing agreements. He also counsels clients with respect to employment matters. 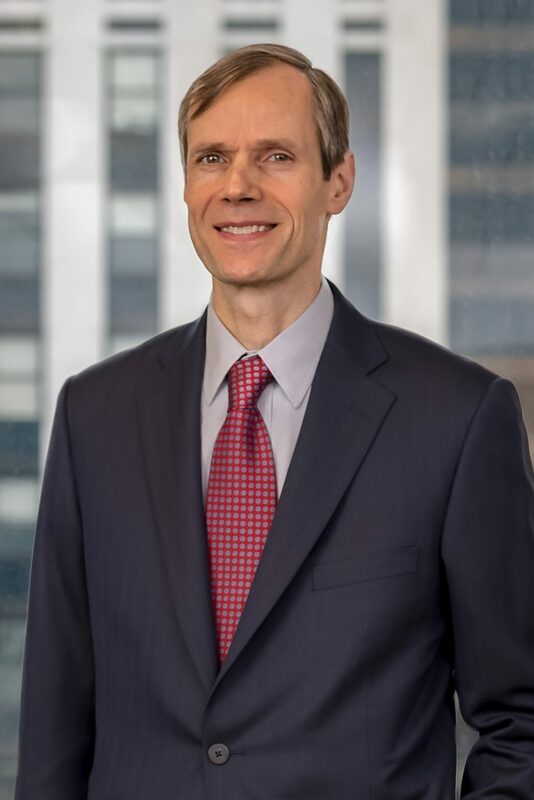 A substantial portion of Mr. Bloemsma’s practice is focused on assisting European and other foreign clients in connection with their US inbound and cross-border transactions. Clients include software and technology companies, startups, manufacturers, wholesalers and distributors of merchandise, financial services and investment companies, and professional services firms, including architecture and engineering firms. Mr. Bloemsma practiced in the area of Dutch corporate law and international business transactions with two major Dutch law firms for five years. He is fluent in Dutch and has a basic knowledge of French and German. Various articles on U.S. legal aspects of doing business in the U.S. for foreign companies. Wrote chapter on Forming and Organizing an Architectural Firm in Law for Architects: What You Need to Know.